"Congregating in this environment is enriching as you will make use of the creativity hidden within you..."
"Putting your business event in the right light when darkness falls!" 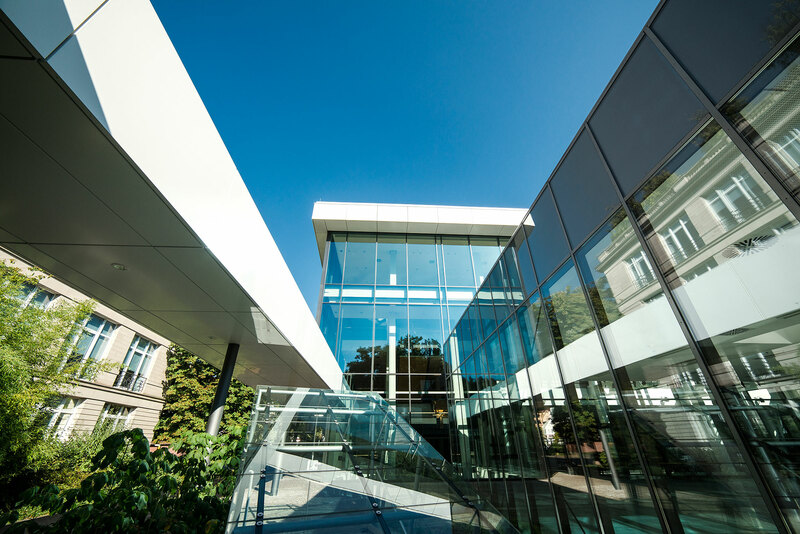 " The Kongresshaus combines clear and minimalistic spatial structures with sophisticated technology and magnificent views"
"Kongresshaus Baden-Baden – your centre of communications at the gateway to the Black Forest"
An enticing combination: glass and steel enhance the outlook creating space and the perfect ambience for ideas and creativity. 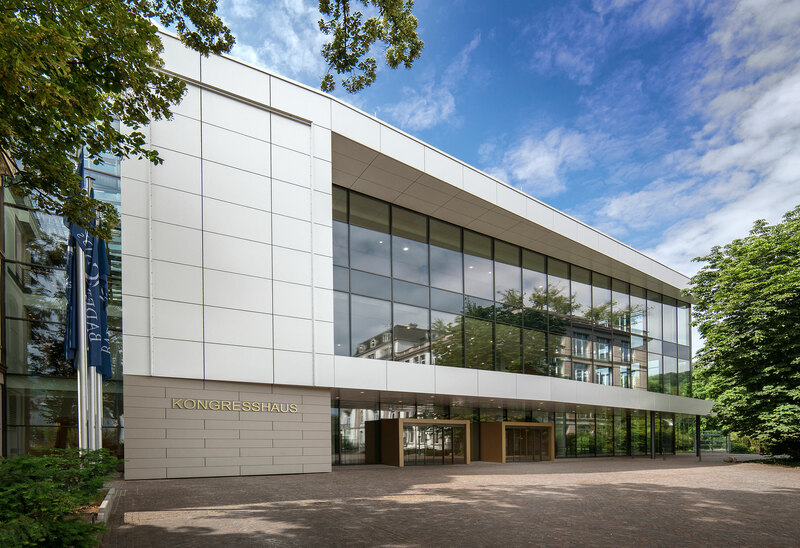 Following a five-year period of renovation, the Kongresshaus Baden-Baden now presents itself with a noticeably younger, fresher, and more innovative look – a first rate conference venue at the heart of the charming cosmopolitan town of Baden-Baden. Aesthetic, clear lines and a classic, timeless design – the Kongresshaus Baden-Baden presents an image of elegance, tradition and know-how framed with a special ambience. The unique location on the world-famous Lichtentaler Allee, the close proximity to Baden-Baden’s Culture Mile, legendary hotels such as Brenners Park-Hotel & Spa, the exclusive shopping boulevards, the soothing spas and the many fashionable bars and restaurants make the Kongresshaus the perfect stage for your presentations, conferences, exhibitions, seminars and workshops. 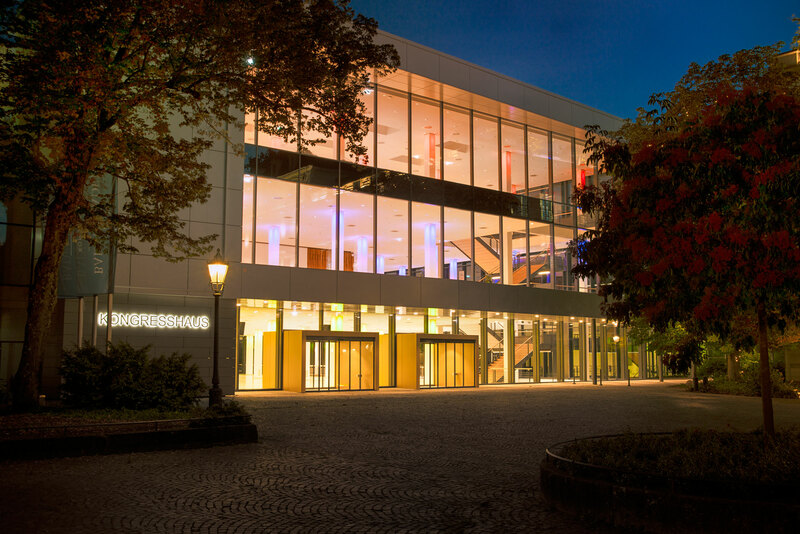 Let your business event thrive on this special energy – the Kongresshaus Baden-Baden with its highly motivated team will accompany you from the planning stage through to the conclusion of your event. Short distances, flexible solutions and an unbelievable room offer allows for interesting configurations. 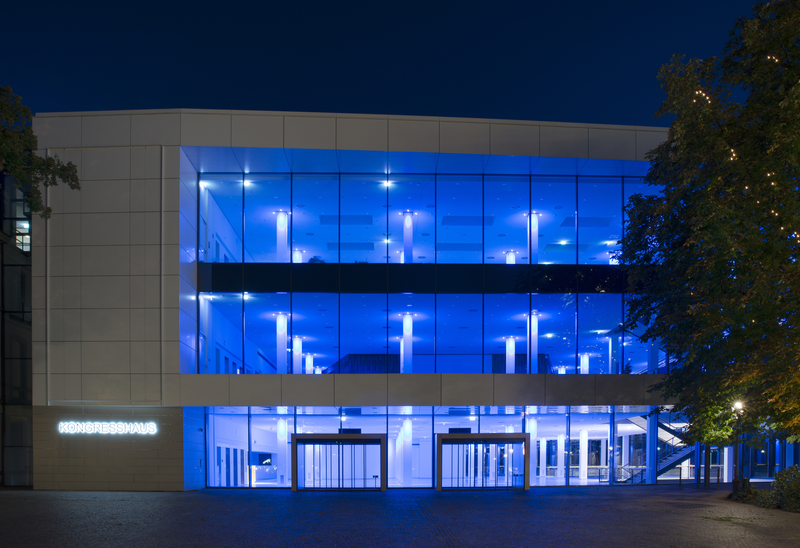 The naturally-lit park pavilion, the foyers with a total of 4500 square metres of space, three large conference rooms and thirteen meeting rooms with capacities for up to 2700 participants allow for individually adapted room and working solutions down to the very last detail. “Everything under one roof” is our motto, an equally thoughtful and innovative concept that combines the art of presentation and its continuation in the working areas in the most fascinating of ways. 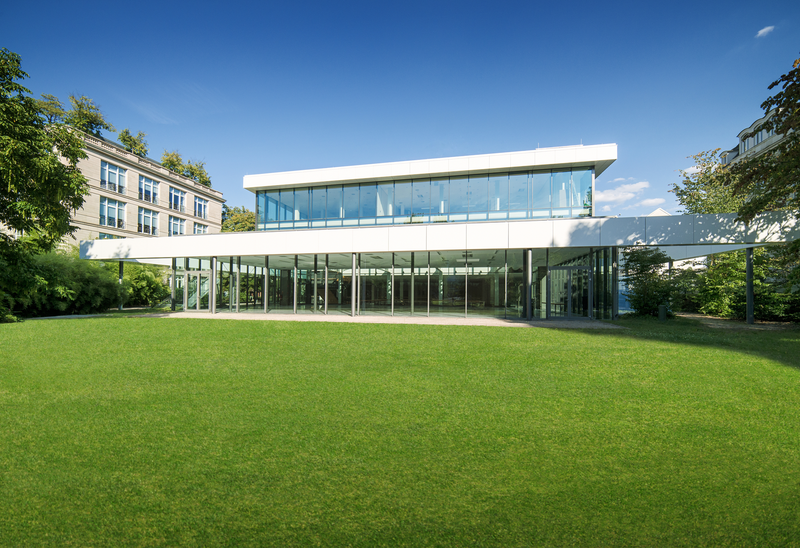 Kongresshaus Baden-Baden – the perfect address for your business event!